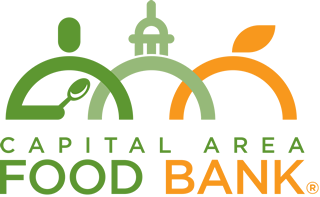 Yes, I'd like to receive communications from Capital Area Food Bank. By continuing with the registration process you are indicating your acceptance of the Waiver of Liability and the Terms and Conditions for this site. Clicking on the Next button below indicates you accept the the site's terms and conditions. Click Here to view the Terms And Conditions.